Every Inch a Queen. Every Page Delicious. A glorious novel of the sheltered 4’11”, 18-year-old-girl who became the most powerful woman in the world. 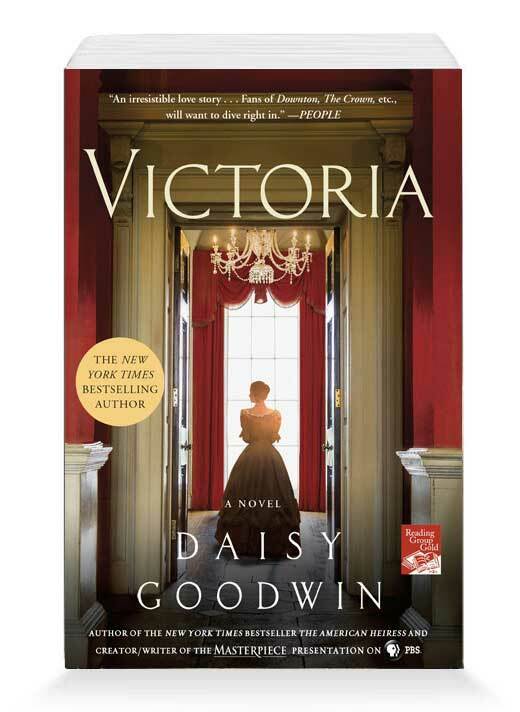 Read the book then watch Victoria, Daisy Goodwin’s presentation airing in the Downton Abbey time slot in January—already a UK sensation!